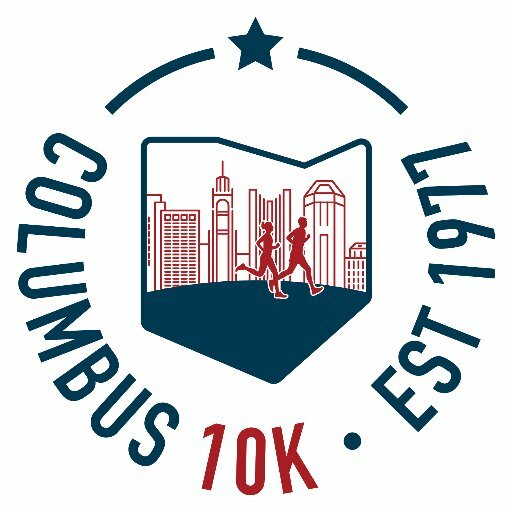 The AEP Columbus 10K presented by RUNOHIO is one of the oldest races in Ohio, and is considered “The Oldest Road Race in Columbus.” The event originally began forty-two years ago as the Citizen Journal 10K which was won by RUNOHIO's editor Matt McGowan. Matt younger brother, Jeff had talked him into entering after he returned from running the 10,000 meters at the NCAA Division III Track & Field National Championships. Matt McGowan later directed the race for fourteen years. Since 2009 the event has been directed by Andy Harris and Jim Jurcevich with help from RUNOHIO and the Columbus Running Company. RUNOHIO became the presenting sponsor in 2014. The race is considered one of the premier 10K’s in the state.